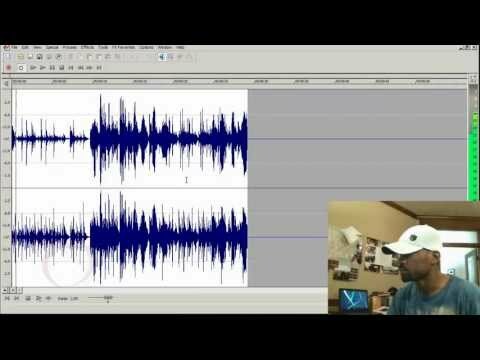 Watch TaurusBeats Flip A Sample. 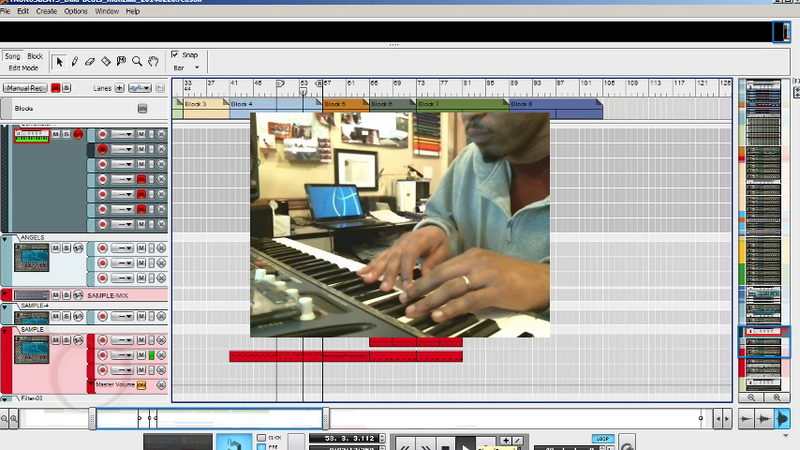 Actually, watch him flip a lot of samples. 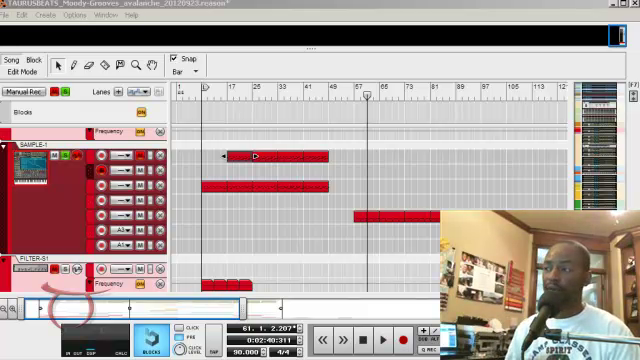 TaurusBeats shows How To Flip A Sample with Yamaha DJX and Propellerhead Reason making the sample flip beat Polished. 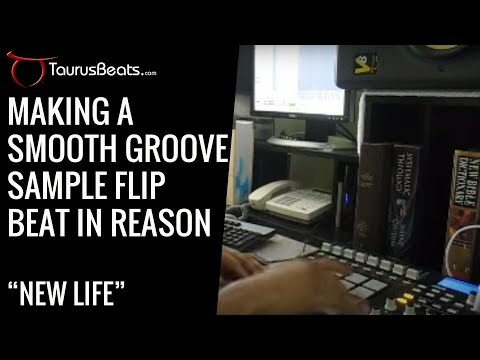 Watch TaurusBeats flip a sample and make a beat (using Propellerhead Reason and Akai MPD32) called A New Day in this sample flip beat video. 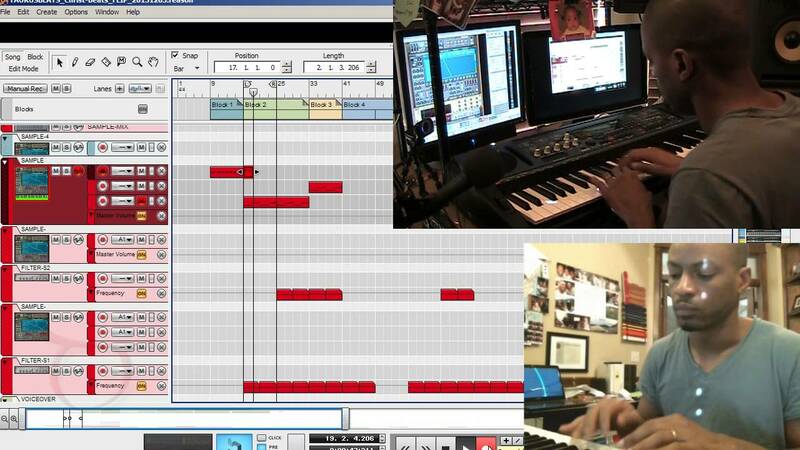 When I started making Sample Flip Beats Remixes in Propellerhead Reason, I didn't know that this would end up being my most popular genre of Moody Instrumental Music. 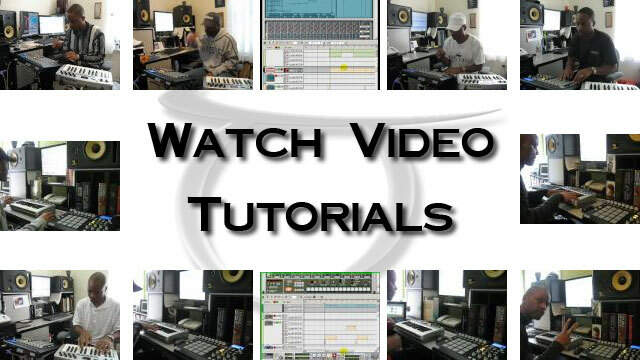 But be sure to Listen to TaurusBeats Sample Flip Beats in the Music area.